The average Phoenix temperatures listed here are derived from data for the years 1980 through 2016 provided by the National Weather Service. So see? Decent winter temps; not sizzling hot all year long. 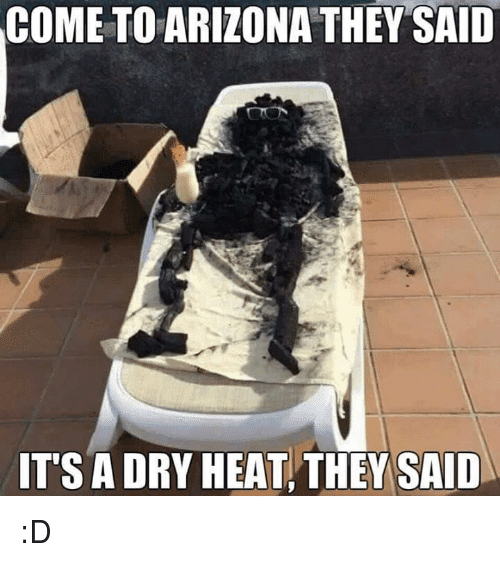 This entry was posted in Arizona, temperatures and tagged Arizona, temperatures on June 29, 2017 by Silver Willow. Every year, I am gifted a large frozen turkey for a Xmas gift from one of my vendors. It is always delivered the week of Xmas. However, since it always arrives so ‘late’ (in regards to planning the Xmas meal, on the rare years I host it), and I can’t ever assume I will be getting it, it never gets cooked at Xmas. Usually, I do it in March after the NFL playoff ‘season’ is over. I wasn’t feeling well enough at that time this year to be bothered. Then yesterday, I moved winter clothes (such as they are in Southern CA, LOL) to my 3rd bedroom closet, washed my car, did the laundry, did the gardening. On a 90 degree day. After cooking a turkey dinner with all the trimmings the day before. I was pooped. 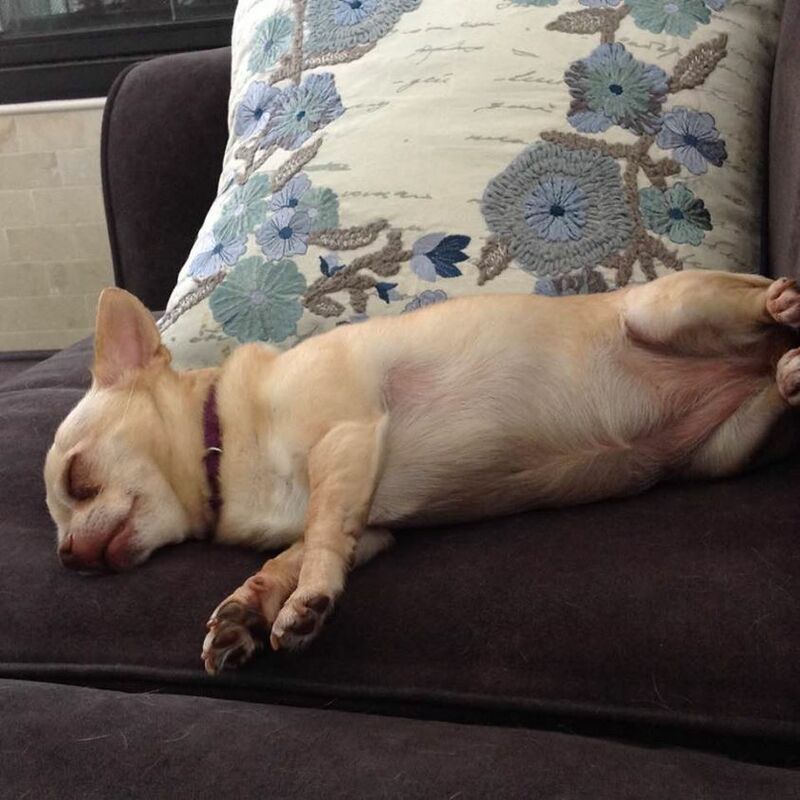 I spent the whole afternoon on the couch watching TV. So a very full, but fun weekend. Now I have a week’s worth of delicious food, and another (smaller) container of extra turkey we will be freezing for a month or two from now. It’s all good! This entry was posted in Uncategorized on June 26, 2017 by Silver Willow. For now until 7/6, it will be on channel 17. Then, it moves to channel 13 through Labor Day weekend. I wish to God it was YEAR ROUND. It’s that awesome. 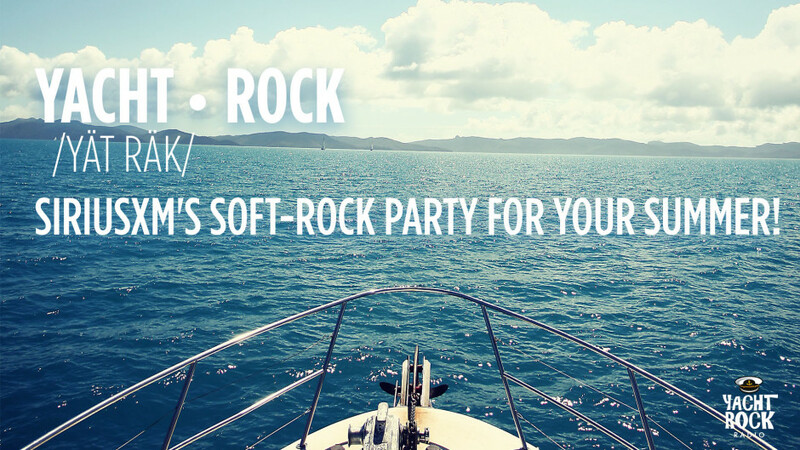 Yacht Rock is soft rock from the lates 70’s and 80’s. Think Doobie Brothers, Hall & Oats, Eagles, Fleetwood Mac, Kenny Loggins. You get the drift! Cool music for a hot summer. This entry was posted in yacht rock and tagged yacht rock on June 22, 2017 by Silver Willow. This entry was posted in Uncategorized on June 20, 2017 by Silver Willow. Although there isn’t anything I like much more than listening to the rhythmic sound of waves…to be honest, I just don’t really like going to the beach! Yes, I KNOW I will regret all the days/weeks/months/years that I lived this close (11 minutes away) from the beach and didn’t go…once we move to AZ. But honestly? I just can’t be bothered often at all. I hate the sand. HATE it. I hate having to worry about covering up from sunburning. I hate the hot sand during the summer. I hate paying for parking, or, if going to the area where you don’t have to park, being too far away/too high to actually walk to the beach. Mostly, I hate the freakin’ sand. So I don’t go. I should. I KNOW THIS. But I don’t. Someday, in the not too distant future, we will be landlocked. It’s why we will be insisting on a home with a pool; I’ll get more enjoyment looking out over at that blue water, than I have all these decades living this close to the actual Pacific Ocean. And I will regret this. I know I will. But I just can’t be bothered to actually go to the beach. I enjoy looking over at it as we drive to and from San Diego where you can see it from the freeway. I miss Hawaii; those beaches are much nicer because they are free and much more accessible. So, I own my evil on this. I love the concept of the beach, I just can’t be bothered to get there, even though it’s so close. This entry was posted in beach and tagged beach on June 17, 2017 by Silver Willow. So far, I’m really enjoying this season. There are quite a few really spectacular acts. The previously blind 16 year old boy, the deaf girl, the girl who was one of only 2 survivors in a plane crash (over 160 died) who is badly disfigured from the burns….and some other great acts as well. Each episode has at least 2 really great acts, and a few more that are good too. This entry was posted in Uncategorized on June 16, 2017 by Silver Willow. 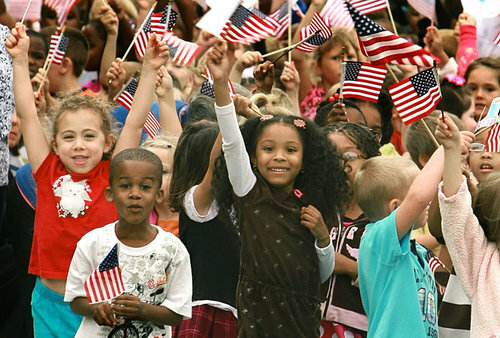 I’m not going to let a President who sows the seeds of hate and mistrust ruin my flag day. This country is about rising above, and making not only our neighborhoods, our country, but our WORLD a better place. I will not let 45 ruin that legacy of this amazing country. Not today. and, appropriately enough, a big P.S. due to the shooting today in Alexandria:…. This entry was posted in Uncategorized and tagged Flag Day on June 14, 2017 by Silver Willow.